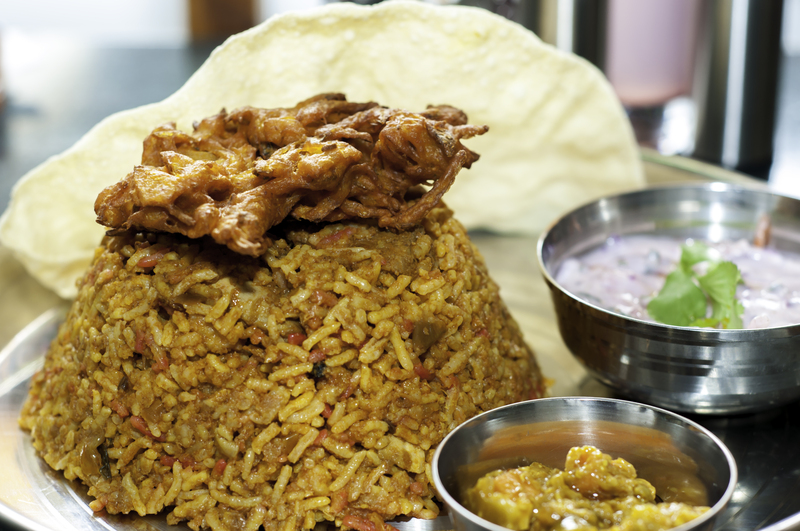 Chicken Biryani is the most ordered and liked rice preparation in India. Biryani is a beautiful array of long-grained rice, tender chicken and pungent spices studded with fresh mint and coriander. Chicken is a good quality protein and when combined with rice, herbs, and spices makes a healthy and filling one pot meal – like every classic chicken biryani should be.